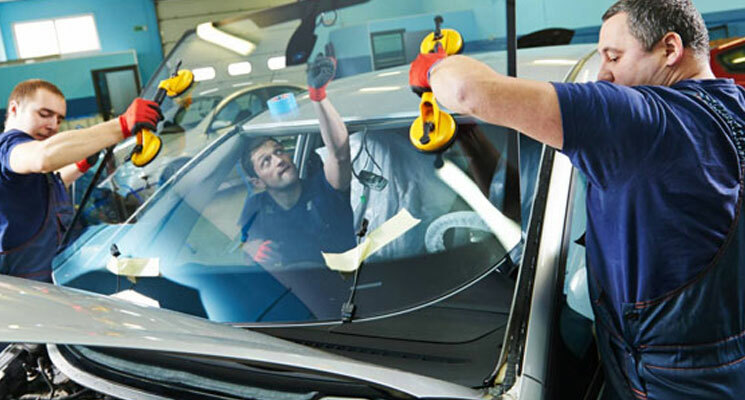 Change Auto Glasses shop is a full service auto glass shop, specializing in windshield replacement, Windshield Chip Repair, Windshield Ding Repair, Crack, and car windows. We replace your windshield to manufacturers’ safety standards. We use only top quality tested materials. 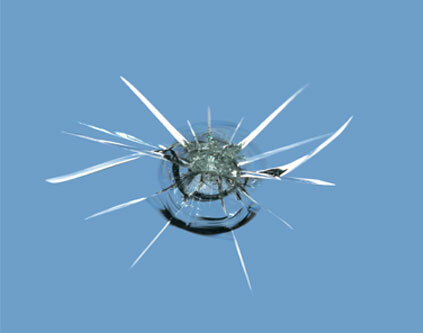 We guarantee our windshields against all manufacturing defects. We guarantee your windshield installation against any leakage. We use special anti-corrosion primers. While performing repair, there is a possibility of the crack to spread due to heat, cold, or impact on damaged area. Warranty on Chip Repairs are standard among glass shops. Either you get reimbursed for what you pay for the repair or apply the amount paid towards replacement at cost. What is OEM? OEM stands for Original Equipment Manufacturer. An OEM windshield will be identical to the original, factory installed windshield that came with your car when it was brand new. These windshields may not necessarily manufactured by the company who made the windshield originally installed on your car, but they are nearly identical in almost every way. This glass is manufactured according to your car maker’s very specific regulations, and should match your original in size, shape, and color. The thickness and durability should be identical as well. It’s important to note that these windshields are also certified by the Department of Transportation, so you can be assured of their safety.